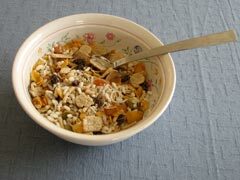 Gluten free cereals are stocked by most New Zealand supermarkets and health shops. They are usually in the gluten free section if there is one, rather than with the rest of the cereals. Many ordinary cereals contain wheat or have been in close proximity to wheat and so have been contaminated so do take care.